There is Children’s Church for children ages 4 through 4th grade. Children’s Church meets in the former sanctuary – now called the Children’s Center. The Children’s Church sets aside time for interactions through playing, Bible stories, singing, crafts, games, reading and just getting to know each other. 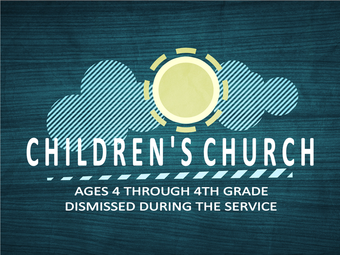 Every Sunday after the morning worship service the children meet for Sunday School from 11:05 – 12:00. The children all meet together in the Children’s Center room for a time of singing and announcements. Then they divide up into classes for a small group study time. The classes start with the 4 year olds and go until 6th grade. The children are encouraged to learn their weekly scripture verse, and to apply the theme for the day. A weekly take home challenge is given to the children to help them live out their lesson throughout the week. During the school year, Wednesday evenings from 6:30pm-8:00pm the Word of Life clubs meet here at FBC. Each club night includes songs, games, a Bible story, and small group time. Special theme nights are planned throughout the year. 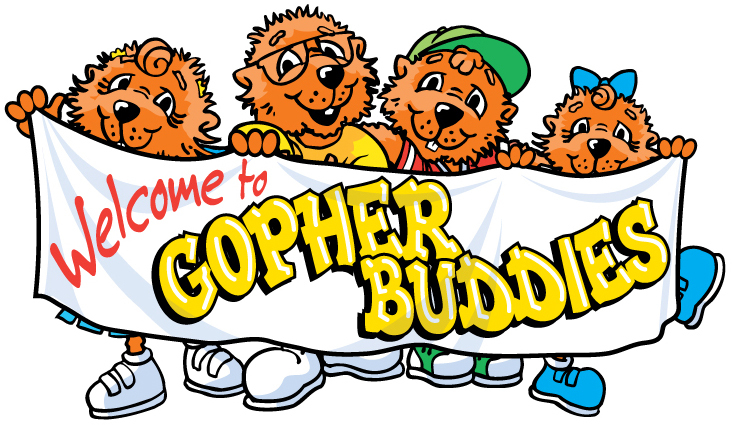 Gopher Buddies is for children 4 though Kindergarten. They meet in the ground floor Social Hall. Olympian Club meets in the Family Life Center. 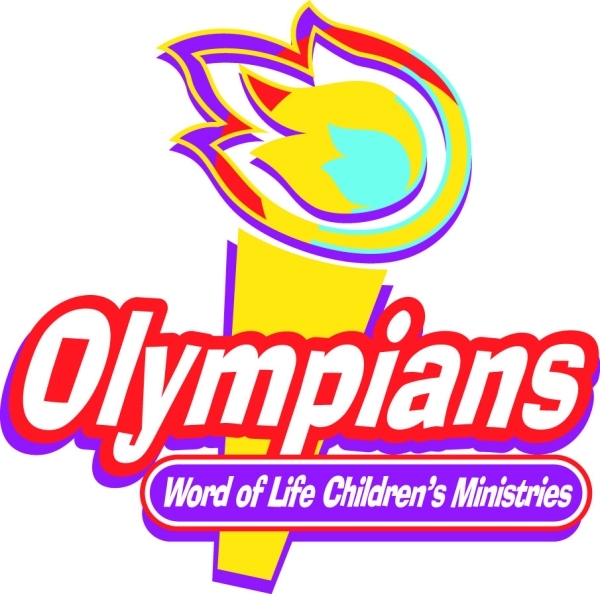 Olympians is for children in grades 1st through 6th. There are 3 levels of the Olympian groups – Challengers is for the 1st and 2nd grades; Conquerors is for 3rd and 4th grades, and Champions is for 5th and sixth grades. The goal for the groups is to press on toward becoming better followers of Jesus. The children work throughout the year to earn their bronze, silver, and gold levels along with a prize.